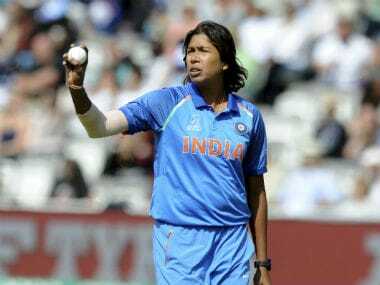 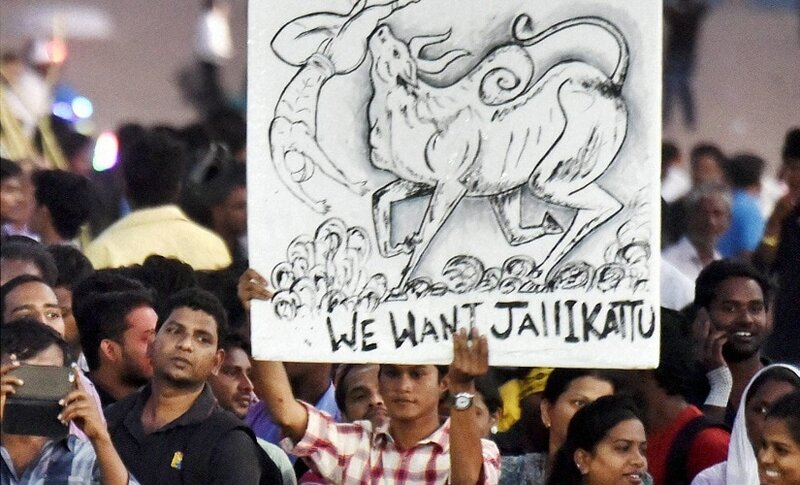 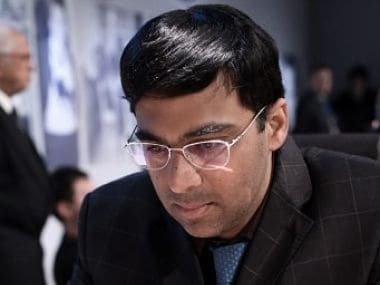 Vishwanathan Anand, who had struggled dismally at the first leg of the tour, was at the top of the leaderboard after the dust of the battles of day one had settled down. 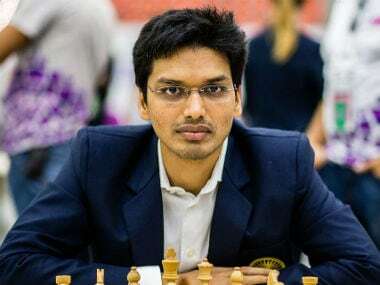 Indian Grandmaster Pentala Harikrishna will be raring to go at the FIDE World Cup and book his berth in the 2018 Candidates tournament as he takes on Yuri Gonzalez Vidal of Cuba in his first-round game. 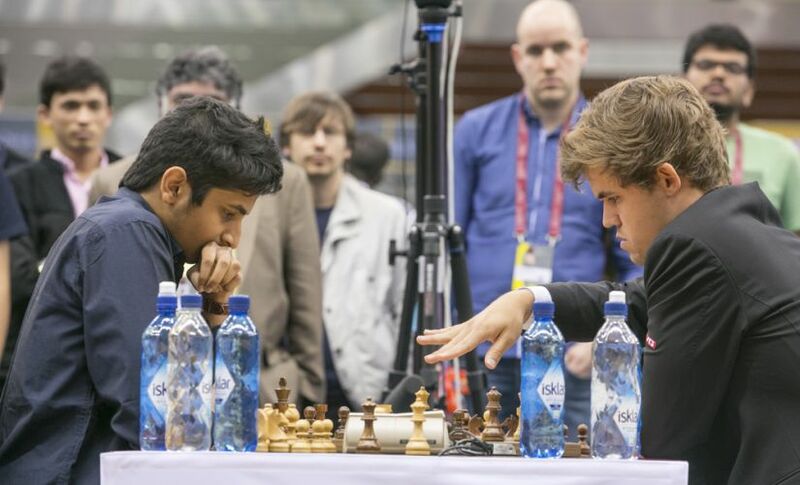 Vidit Gujrathi turned out to be the hero for India as he scored 9.5/15 and finished eighth at the World Rapid Chess Championships 2016 in Doha, Qatar. 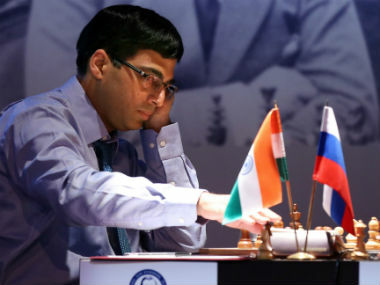 The London Chess Classic has not really been a happy hunting ground for Anand. 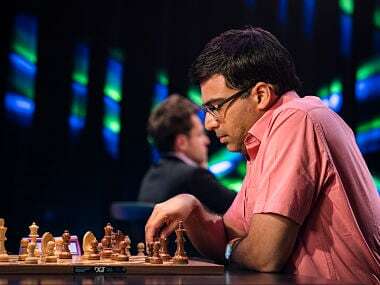 He hasn't been able to emerge as the champion. 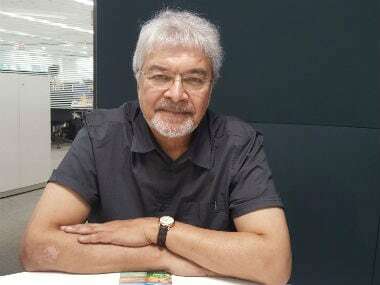 Firstpost caught up with him during his recent visit to India, and in a candid interview, Friedel explained why he was extremely optimistic about the prospects of chess in India.